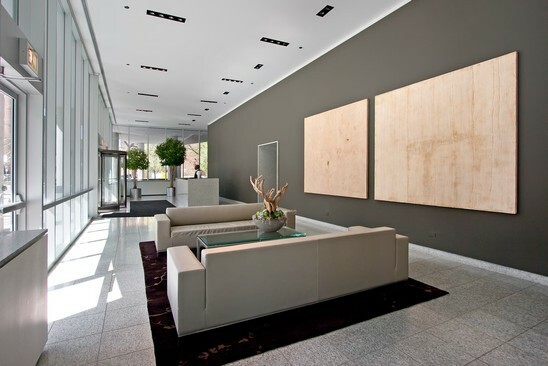 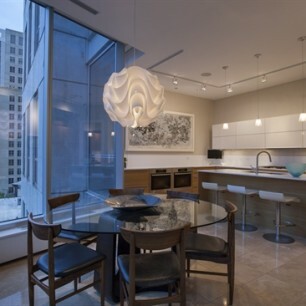 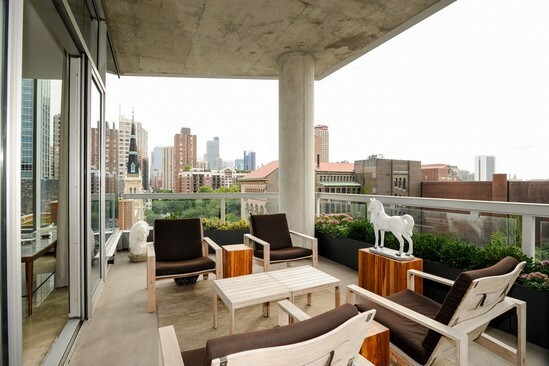 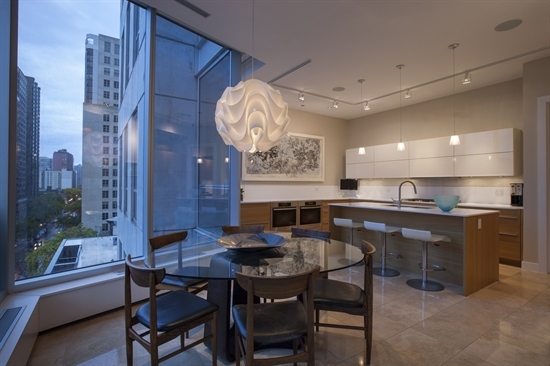 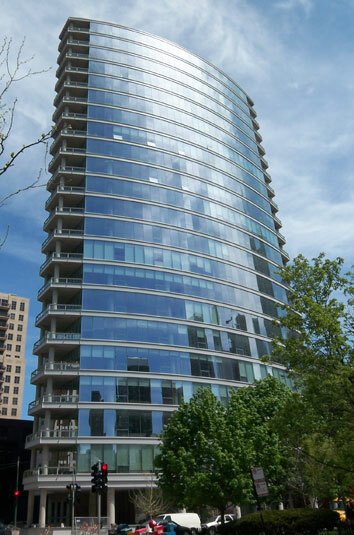 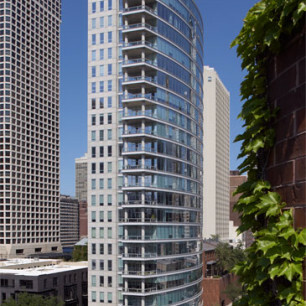 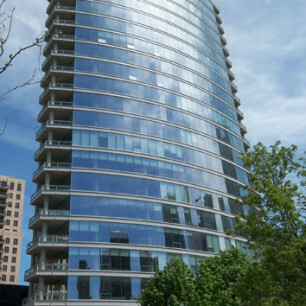 Located at one of the most desirable locations in the heart of Chicago’s Gold Coast neighborhood, 30 West Oak is a boutique building with 44 residences offering a modern lifestyle in a prime location in the city. 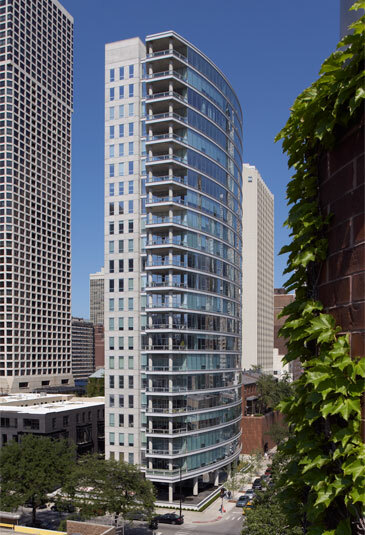 The 20 story building contains only 44 units with many half-floor and some full floor residences with almost 5,000 square feet of space. 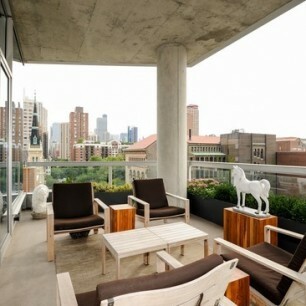 The units at 30 West Oak offer open living areas with floor to ceiling windows with expansive views.